Ever since I got some ESPA skincare samples in a goody bag from one of the #Sotonmeetups I have been obsessed. I try to head to my local counter once a month or every 2 for a facial as I feel like it really benefits my skin. The first time I went to the counter I purchased this beauty. 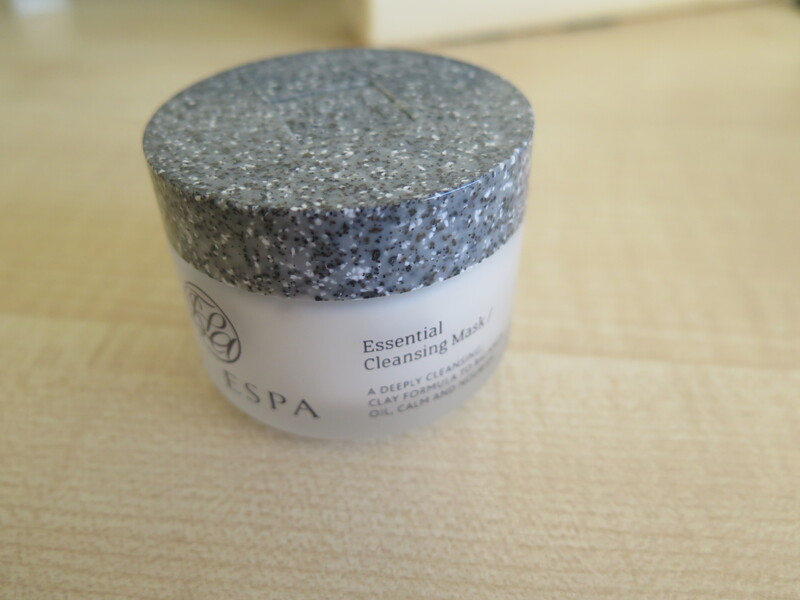 The ESPA Essential Cleansing Mask is believe it or not the first EVER mask that I have owned. I’ve never really been a mask girl, not going to lie they do slightly scare me as you have to leave them on your face and they often leave a tingly sensation. The best way to use this is to smooth out a rather generous layer all over your face and neck and leave it to do it’s thang for 15-20 minutes before removing it with warm water and a flannel. I can really notice a difference when using this mask, my skin seems less oily and less red and irritated. The skin feels so soft after removal and it does a really good job of keeping the skin nourished, fresh and decongested. Have you tried any ESPA Products? Which one is your fave – just let me know in the comments below.